Got this new box set in today. 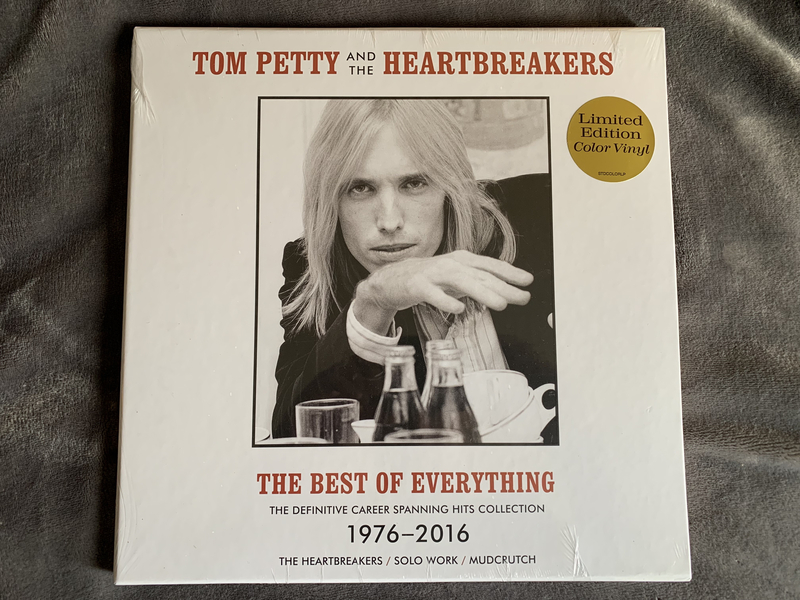 This set was just released today and I preordered the limited edition clear vinyl set from the Tom Petty store. The clear edition is only available from the Tom petty store. Really cool set! Listening to side a as I type! I'm also interested in this release....how does it sound? All my other TP music is well done and I'm assuming these are no exception? Just ordered yesterday. Reviews at Hoffman's forum are all excellent too. Finally had time last night to sit down and listen. These are the first Petty records for me, the rest have been cds. If the other releases on vinyl sound like these then I need to pick them up. Very happy with these except you would have thought they would have provided better sleeves, the cardboard ones are nice to look at but debris inside each of them requires a cleaning before playing. Now that they are each cleaned and in anti static sleeves I cannot fit everything back in the "box". More listening time tonight, I hope. I put Mofi sleeves inside the original cardboard sleeves and everything fits in the original case just fine! I can't fit the insert of all the albums into the box with the MoFi sleeves inside the originals. BTW, I think your gear is a step up from modest. I see, mine somehow works like that! And thanks, What is listed in my sig is mostly in storage right now. 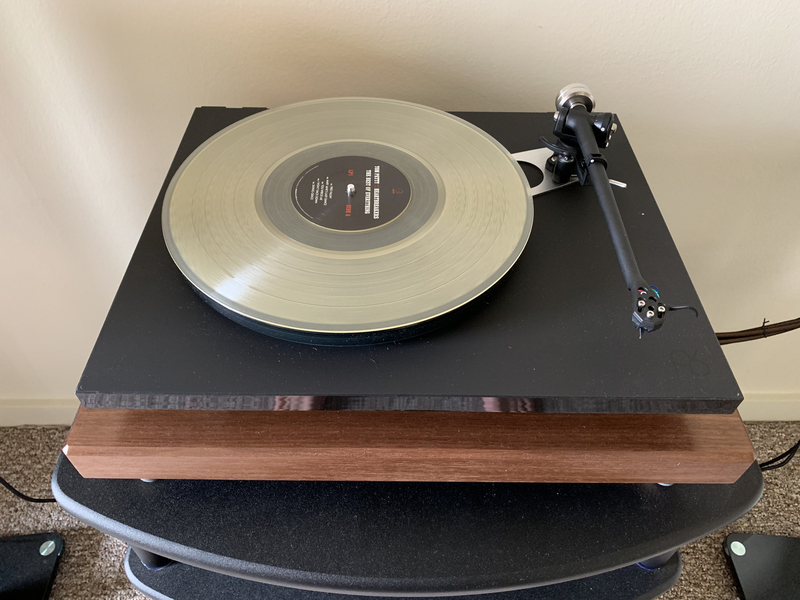 Running a Rega P6 and Klipsch “the sixes” right now in my temporary “home” in Rhode Island. Still sounds pretty darn good. So I have a problem with the Wildflowers track. There is a distorted clicking sound, primarily when the guitar strings are picked. I sent an email to the Petty Store and got a prompt response that they would refund the $$, I replied I don't want my $$ back, just want the track to play properly. Just got an email, sending me a new set....not just the record with the track but a complete set! Hats off to their customer service. I think I'll gift the old set to my BIL, he's got a low end system and really doesn't sit to listen and probably won't notice the problem. Now we just need "Wildflowers" on Vinyl! It is on vinyl. I have a copy of the original vinyl. I think they just re-released it not that long ago.